Update– LG G6 is set to be launch in India. The Company is going to launch it on 24 April and it is happy news for its fans who were waiting from a long time. Scroll Down to know more. MWC Event– On 26th February, LG launches its next generation flagship device i.e., LG G6. In Barcelona, Juno Cho, President of LG Mobile, presents their new flagship device LG G6 in MWC 2017, said that the smartphone war isn’t about specifications but about usability. The Excitement of Flagship device brings a huge crowd. 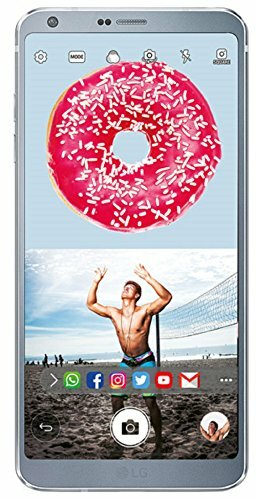 LG G6 is priced at ₹51,990. and Since such price may bring change to recently launched flagship device, that is Samsung S8 and S8+, but let’s see which are the most demanded device. Also, comment below Smartphone of your choice and tell us and other people about your choice. Google Assistant Makes more Smarter, the first non-Google Pixel smartphone to sport the virtual assistant. Capable of taking the effective step against heat produce. Awesome Snapdragon 821 with 4 GB RAM. LG G6 unveiled bezel-less display with high screen-to-body ratio 18:9 .“Has a big screen that actually fits in your hand,” says the company. 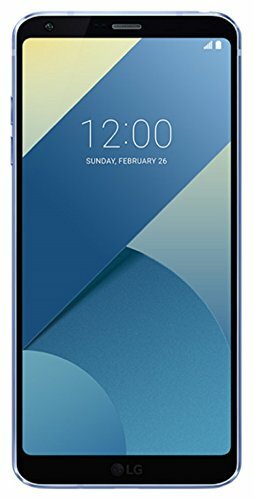 LG G6 has a 5.7-inch display with an ergonomic design make it to fits in your hand.It has a metallic frame on the side. Google Assistant is now also available on LG G6, the first non-Google Pixel smartphone to sport the virtual assistant that will work with a long-press of the home button or just say ‘Ok Google’. It works same as Pixel phones do. Talking about the battery backup G6 has 3300 mAh after taken extra care to test batteries so as to enhance extra battery backup. Worked on the heating issue to ensure that this phone doesn’t heat up too much by providing heat pipe and air gap. Moving to the Camera, G6 has a dual rear camera with 13-megapixel wide-angle lens along with a standard 13-megapixel lens. The front camera includes a camera lens that may cover upto 100-degree radius. The rear unit will go as wide as 125-degrees.In Camera UI they have provided new feature i.e, Square. We hope You would found this information useful, either Yes or No, do write in the comment as we love your comment. We love looking up new avenues of inspiration from you.